Laura is the business minded part of the operation. (It’s that MBA at work.) Laura has carefully selected all of the goats that are part of our herd except for Sweety – the very first one that started it all. They have been chosen for top genetics and milking ability to be able to perform in the show ring and produce on the milk stand. This production will help in our forthcoming goat milk dairy. Laura runs all aspects of the day to day operation and can be counted on to answer your goat related questions. Laura has taken classes in advanced goat health and care and in advanced breeding techniques. This fall, our AI breeding program will begin as a result of some of these classes. As the mother to now grown triplets, raising goat kids is fairly easy. In addition to the goats, Laura also runs the business side of the family farming operation, Ritter Family Farms Inc., as well as their other business, AAA Storage LP, a self-storage facility and billboard advertising company located on Route 1 in Lewes. Amanda is currently a student at the University of Delaware (Pre- Veterinary Medicine and Animal Bioscience & Agriculture and Natural Resources double major with a minor in Equine Science). 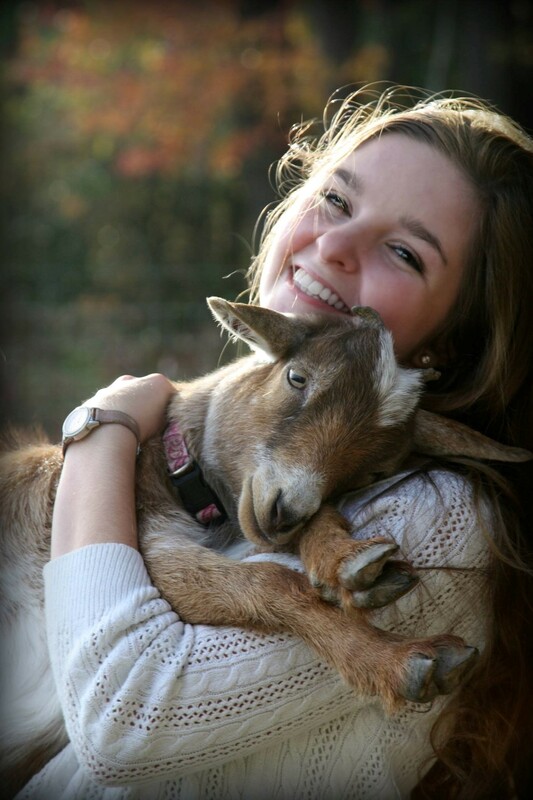 She has always had a deep love and appreciation of animals, so it was not really a surprise when she decided she wanted to raise a baby goat as a school project. From there she began to show dairy goats and the hobby has exploded into a passion or shall we say obsession? Amanda was a driving force in beginning the goat yoga business. Amanda insisted that yoga was the best way to share our beloved goats with the public in a fun and relaxing manner, so Goat Joy was born. Sue is the owner of Lewes Yoga Studio where she is an experienced registered yoga instructor specializing in over 50 yoga. She graduated from the Silver Lotus Institute’s 200 hour certification program where she studied Svadhyaya Yoga, based on B.S.K. Iyengar’s teachings. Sue is also a graduate from the Baltimore School of Massage and had a successful 10-year private practice specializing in massage for seniors. She is a graduate of Towson State University where she received a bachelor’s degree in Psychology. Sue brings compassion, humor and encouragement to her teaching. She enriches her students’ experience of yoga by weaving mindfulness, breathwork, meditation and alignment into her classes. Her intention is to improve the quality of her students’ lives and help them reach their fullest potential physically, mentally, and spiritually. 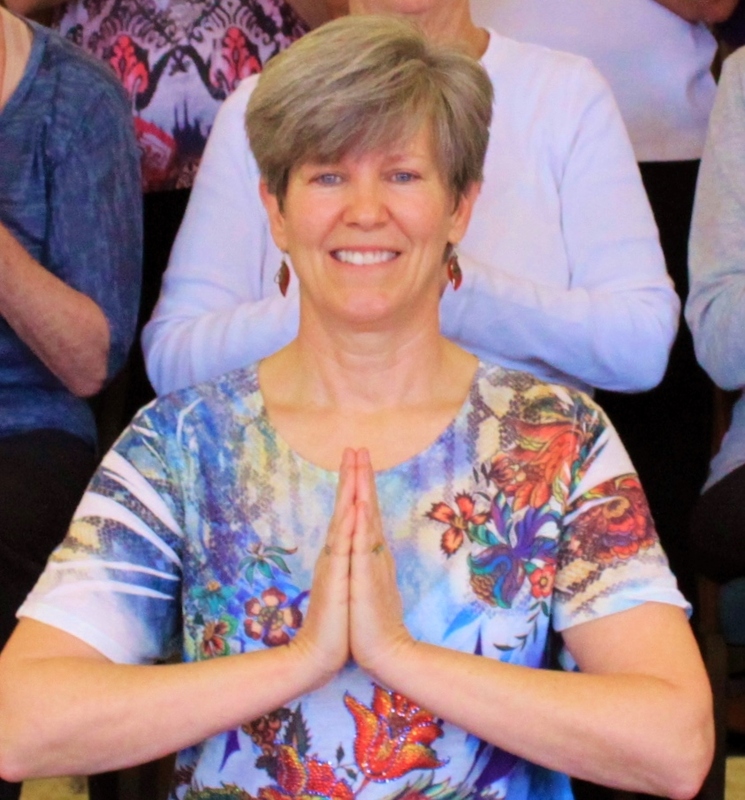 Sue’s classes are skillfully designed to relieve cumulative effects of stress while toning the body, quieting the mind and rejuvenating the spirit. At this point in our lives, it’s not about proving; it’s about improving! 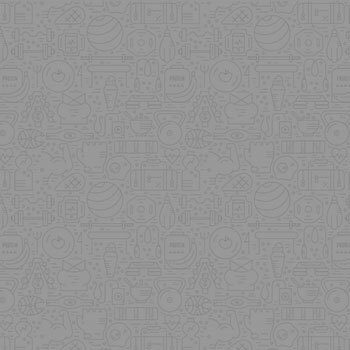 Joel Torres – For being our back up and there whenever we need him. He does everything from feeding, to going on supply runs to milking to caring for the new kids. It would be very difficult without his assistance. Michelle Shockley – For helping park cars, spreading the word about goat yoga, being our #1 in house photographer, doing anything and everything in a pinch, and motivating the troops. Brad Ritter – Without his love and support, none of this would be possible.